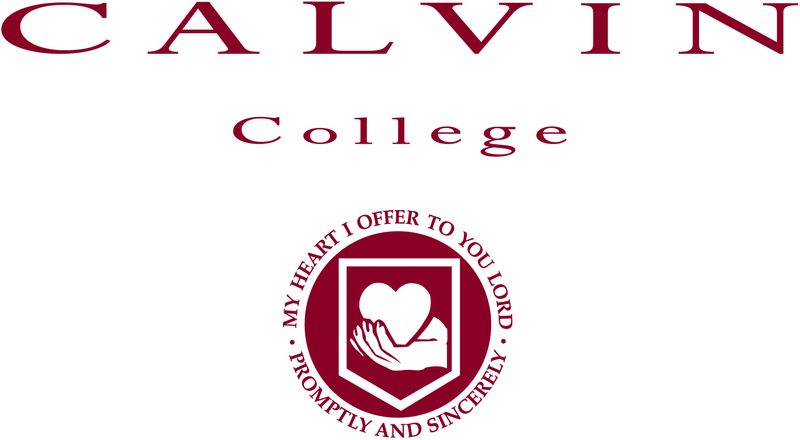 Calvin College - Calvin is the distinctively Christian, academically excellent liberal arts college that shapes minds for intentional participation in the renewal of all things. Redeemer University College - At Redeemer University College, you will find a supportive community dedicated to academic excellence. You'll experience a teaching and learning environment, rooted in Christian perspective, committed to helping you discover and develop your unique gifts. You'll have opportunities for personal spiritual growth, and you will explore how to use your talents for a life of service as you discover the person God created you to be. 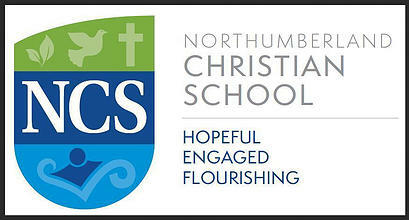 Worldwide Christian Schools (WWCS) is an international, non-denominational ministry whose focus is to provide Christian education for children, primarily in developing countries. The vision of WWCS is to glorify God by ensuring that all people have access to Christian education. The mission is how we accomplish our vision. In joyful obedience to God, WWCS helps responsible Christian organizations worldwide to develop Christian schools.